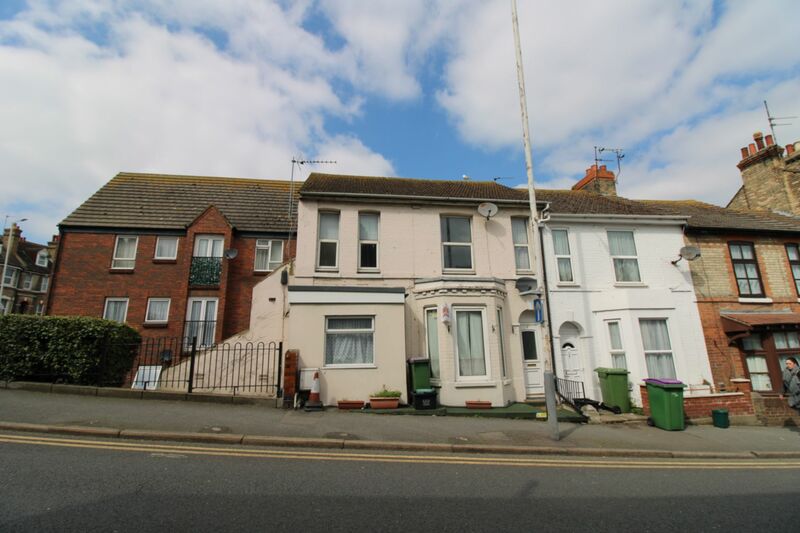 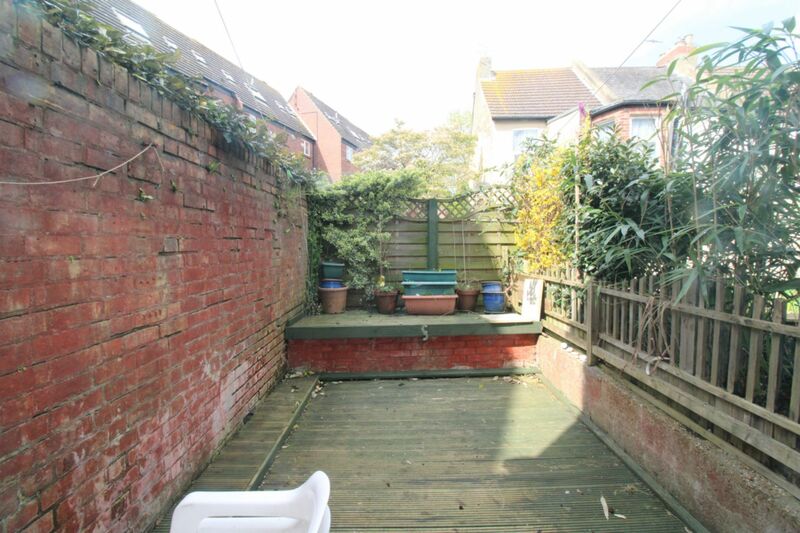 Motis Estates are offering this spacious four bedroom family home situated within walking distance to Folkestone Town Centre and the Harbour Arm! 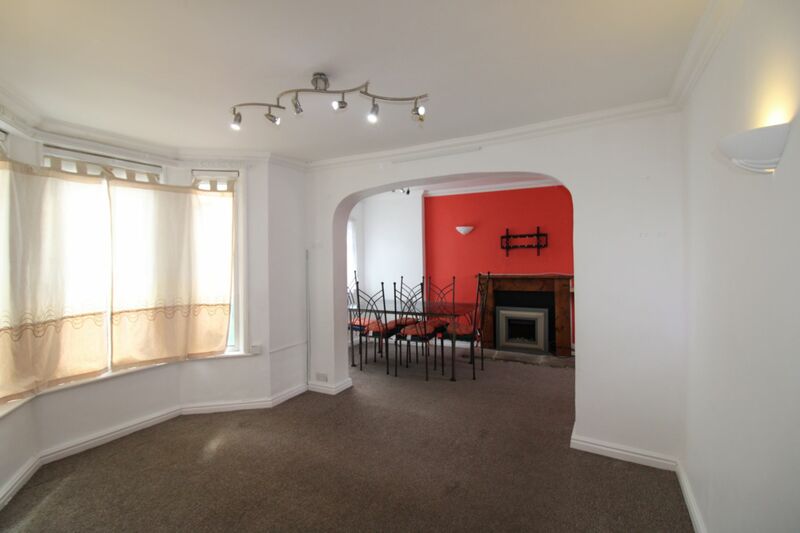 The property is situated over 4 floors, making it perfect for a growing family or an investment for a developer.... As you enter the property, you are greeted by a large open planned lounge, diner on the ground floor. 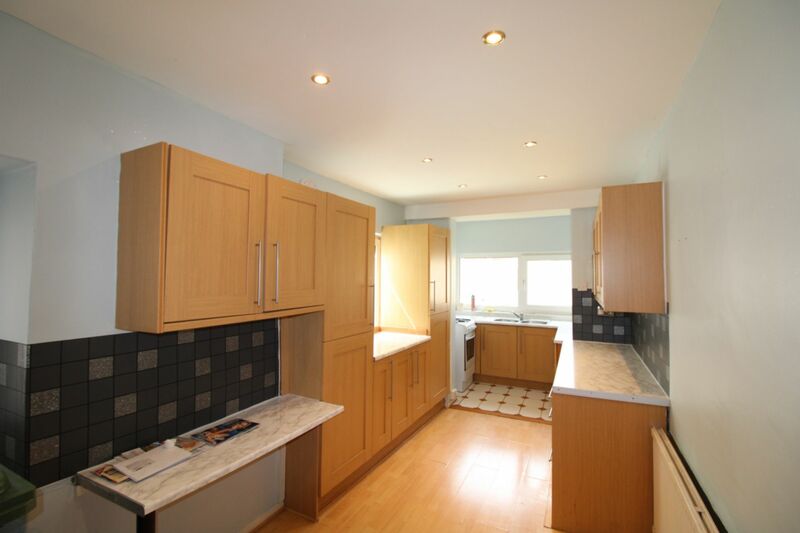 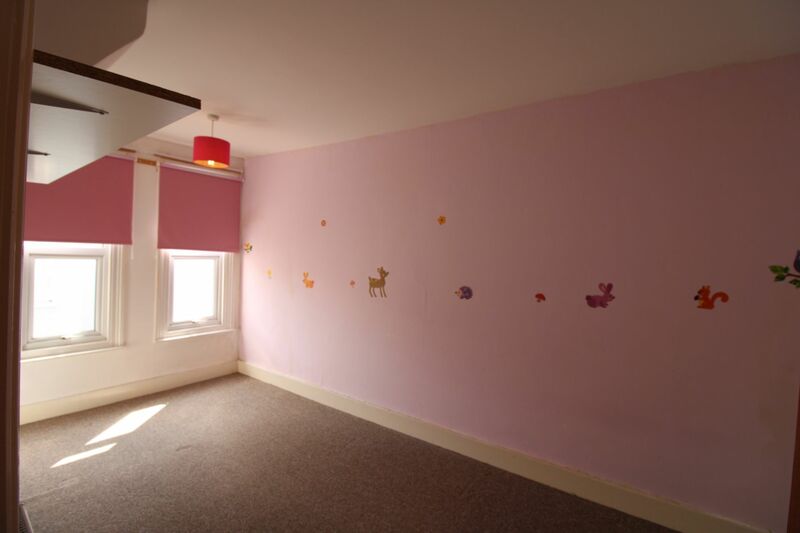 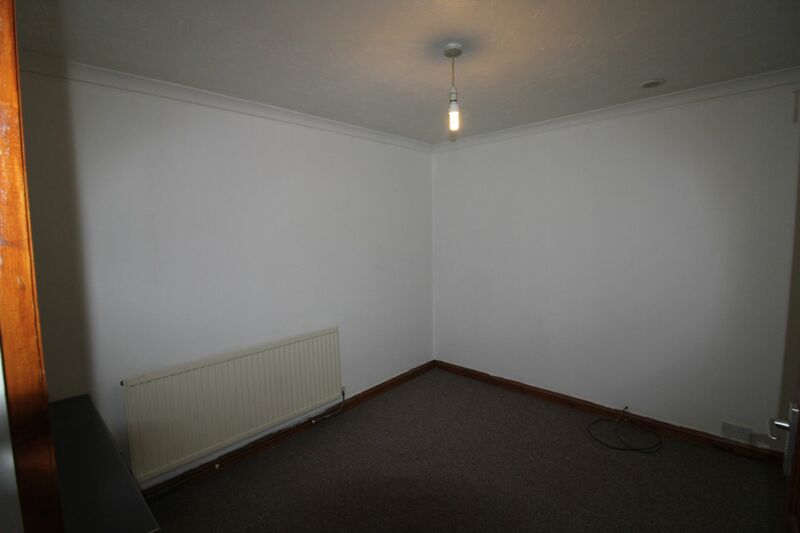 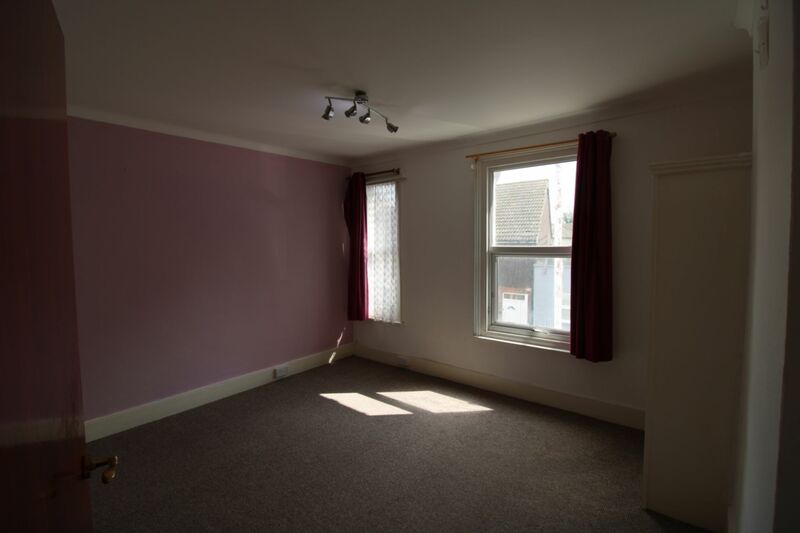 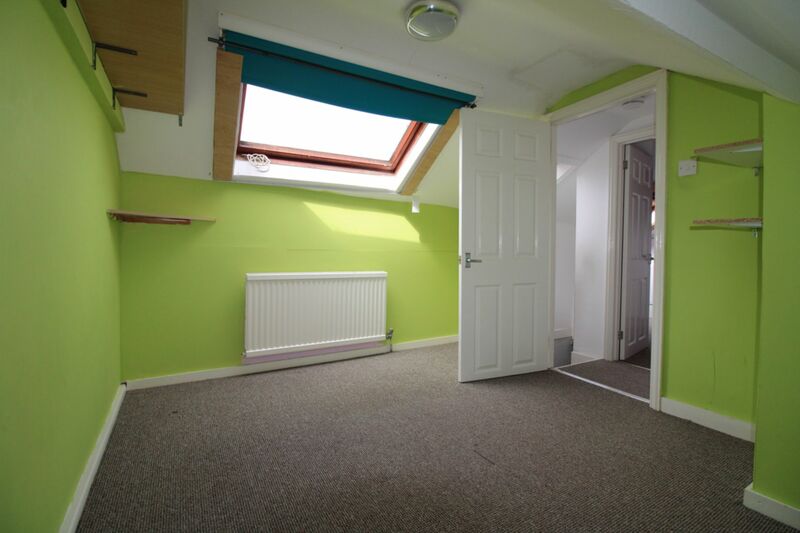 There are also two good sized double bedrooms, with a further two doubles on the top floor. 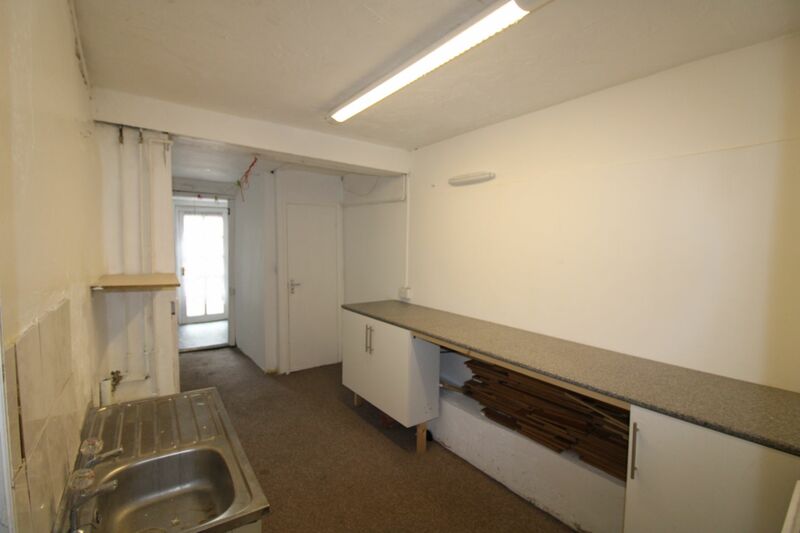 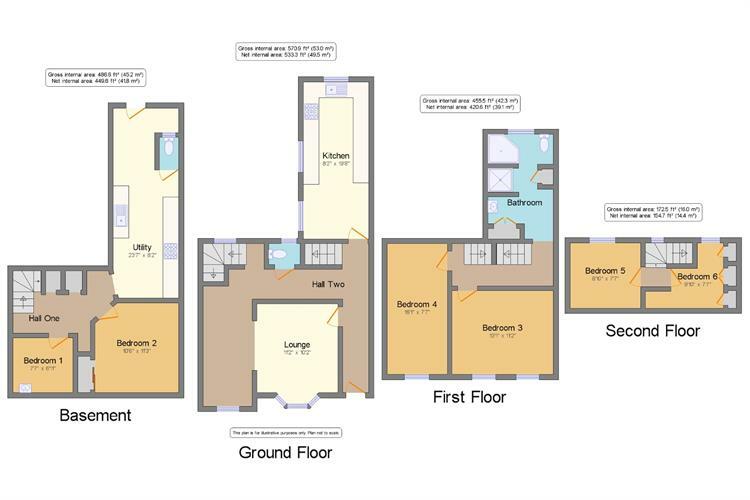 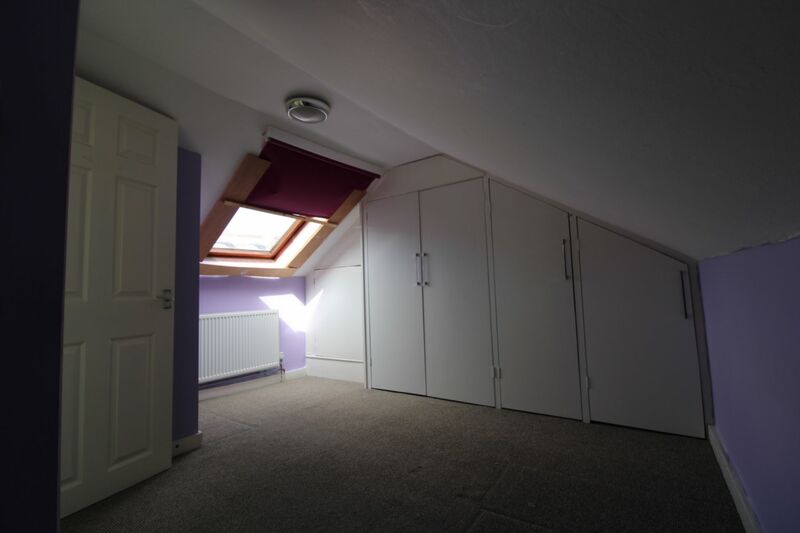 The lower ground floor features a large 20ft utility room and two more large rooms which could have multiple uses - perfect for a generous sized study, office or storage space. 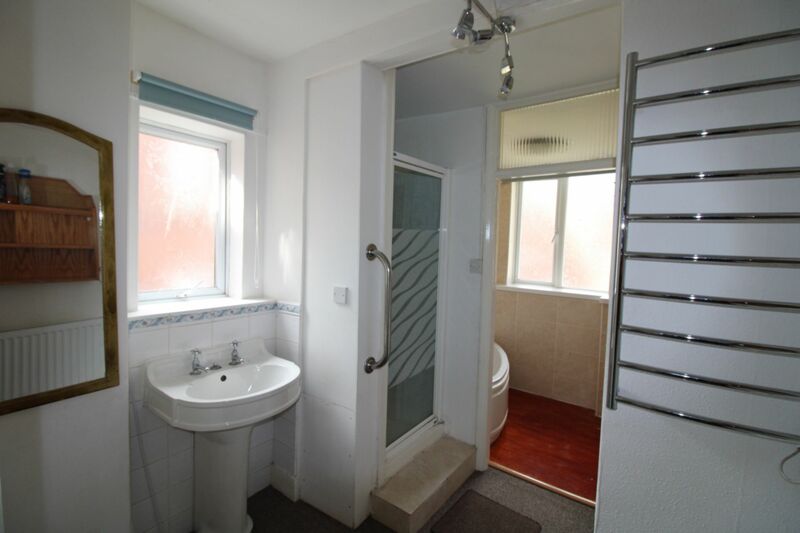 VIEWING: Viewing for this property is strictly by appointment only through Motis Estates. 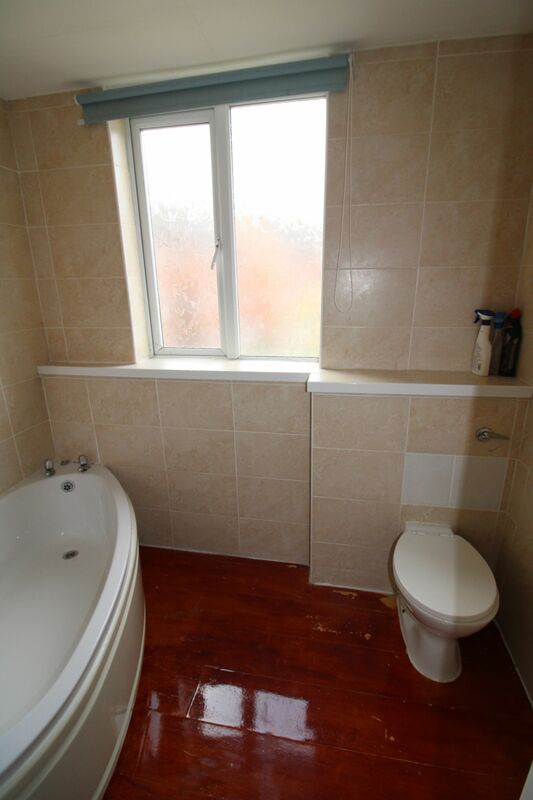 Please contact to book.